You may have heard of 5D, the fifth dimension, but what does it mean? When we talk about the different dimensions, what we are referring to is actually a state of unified consciousness. The Subtle aspects of our energy field, of our soul consciousness, & the energy field of our Galaxy & connection to the cosmos. Accessing a state of fifth dimensional frequency, will open you up to everything you’ve ever wanted, or know that you are capable of. 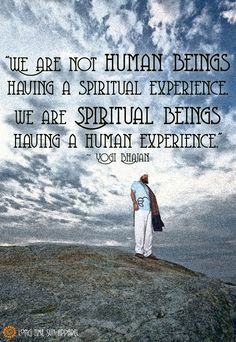 It is a deeper connection to Source, to All That Is, & a wider understanding of Self & the ability to create our own external world from this space of high intelligence. Within the fifth dimension, there is no illusion, it is a purely heart centred space of unconditional love, abundance, creation, plentiness, wholeness & joy. Our earth & her inhabitants has been ‘stuck’ in 3D for many hundreds upon hundreds of years. The 3D (third dimension) vibration, is one of control, fear, ego, desire, want, neediness, selfishness – the patriarchal forces that keep us imprisoned within a system mechanism in order to remove our power & hold us in a low frequency vibration of fear. This was all sanctioned as early as the 1950’s by NASA scientists, maybe long before. Since 2012, the Cosmic moment, even many years before that, the 3 Dimensional state here on earth has been shaken, as more people are now being upgraded to 5D energy. Our Earth & her surrounding planets, has been going through a huge ascension process for many years, & we as humans can no longer exist physically on earth unless we transform & upgrade our energy to this higher vibrational frequency. It is said that earth is the last planet to receive this ascension into these higher frequencies, & we have been sent here as our souls were not yet ready in past life, to transcend into this high frequency energy fieldy, as we still had karma to work through, patterns to release, lessons to learn. Its no coincidence we are all here together, going through this huge shift, & learning & healing together. The ascension process is now being forced upon us as earth shifts & accelerates rapidly into higher states of consciousness as she is illuminated by the light of the Central Sun. We can no longer stay in a state of 3 D, & it is the reason so many people, including earth, is in conflict & turmoil right now. Our heart centre is being activated, expanded & filled with this light, & this brings up shadows, darkness, fear & high levels of emotion to be addressed, our inner most fears, our personal issues, our subconscious beliefs, causing us to reflect & release these feelings, emotions & fears, so that we can expand & open our hearts further, in order to move gracefully into 5D energy. Moving into 5D, means escaping restraints, releasing ourselves from the chains we placed around ourselves, or allowed others to place around us. 5D is a state of freedom, it is a new expression based paradigm. It is about authenticity, understanding the divine feminine & divine masculine energy aspects, being in touch & comfortable with your feelings, opening up the ascended heart to a more loving space that was once vulnerable. It is about supporting & loving each other without judgement, holding kind loving space for each other, sharing, clearing away fear & core beliefs around what we have been conditioned to believe love should be, & not what it actually is, simple & pure. By understanding the evolution of soul consciousness, you can help to accelerate ascension into 5D state. You are going there anyway. This is your time to release all 3D shadow patterning, allowing old wounds & programming to fall away into a space of Divine love, to expand into receiving the abundance the Universe has to offer, to connect to Source energy, to meet your ‘I Am Presence’, the part of you that maybe you have not yet met, your Higher Intelligence, the Wise Soul that you are, your inner Guru that is the very Essence of your internal Self. *struggling to cope with it all, unfulfilled, no purpose, lost. *need help releasing & cutting ties & chords that are holding you back. *Struggling with personal relationships or the relationship with yourself. *Nobody understands you. *Feeling constantly ill, fatigued, headaches, light-headed, stomach issues, aching joints, pain for no reason. *You may feel as if you do not belong anywhere, alienated as you shift into higher states leaving others behind. *Feel more fear, emotion, sensitive, scared, anxious & experiencing insomnia, nightmares or wake up feeling as if you have been in a battle field. *Experiencing more conflict internally & externally. ✨Question: How can you help me? By understanding the akash & ascension process, you can take back your own power & become the Creator of your own life. Book an Intensive Energy Upgrade & Soul alignment session with me to help to bring the Light Body & Four Body System into balance, to help you to shift gently into 5D & help to clear Subconscious Limiting Beliefs & Thought Patterns by accessing the Akash to promote Multi-Dimensional & Past Life healing. Helps to clear imprints, fears & phobias, & help you to feel more balanced & in control of the ascension process. I will coach you through the process. ✨Question: What results can I expect after a session? After one session you will be guaranteed to feel lighter, healed, more relaxed, with clarity & focus, inspired & energised. 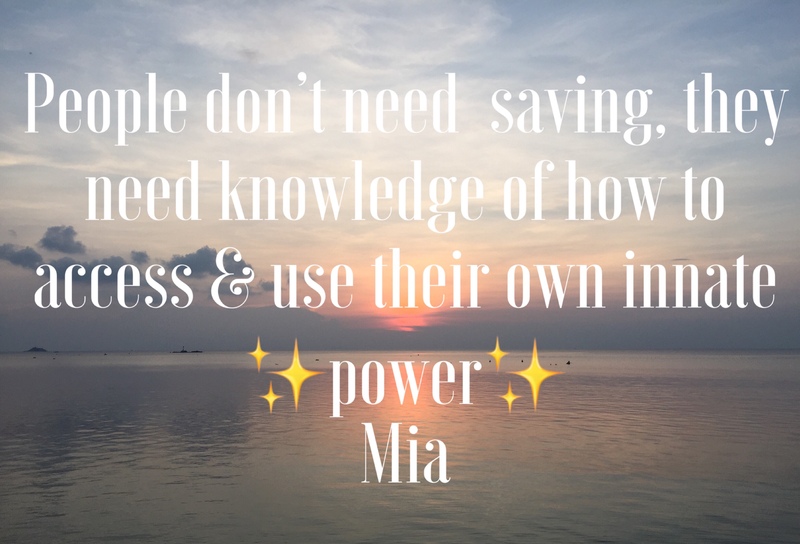 You will learn how to help yourself through the process, to take back your power, & discover your own divine energy, intuition, wisdom, knowledge & inner Guru. **Note: This requires a lot of internal work, meditation, self reflection, contemplation, & patience to allow the integration of the new energies. You will notice, over a period of time, shifts & changes, as the old falls away, allowing the new to enter your life. Be prepared, as it may not be the things you want to change, but whatever it is, will be for your growth & highest good, as the Higher Intelligence, only gives us what we can handle, & only works for our highest good. So trust the process. I will coach you through it, whenever & whatever you need. We will have a consultation to understand more about you & where you are right now on the path to ascension, & connect our energies, & discuss any issues or sensitivities you may have, or problem areas. I will ground & protect you, before I tune into your Higher Self/Consciousness & your energy field to see where any blockages may lay. These blockages will be cleared through the process. I start by inducing you into relaxation so I can clearly access your Akash, & guide you through the energy re-programming. You will remain lucid through this process, as we work together, & I will instruct you through certain areas of the process, depending on what I pick up. We will work to release any psychic hooks, attachments, vows, contracts or agreements from past lives, subconscious limiting beliefs & inherited negative patterning, & 3D conditioning & shadow patterning. **✨Limiting beliefs & negative thought patterns are ingrained into our cellular memory & into our subconsciousness, usually in childhood, or even as early as the womb as we absorb the energy of our mother, father & other close relatives, by our peers, teachers & ancestors. These patterns can also be triggered from our past lives, karmic lessons we have not yet learned or released in this life, & until we acknowledge & process these thought patterns, we cannot begin to heal or clear them. The clearing is pretty easy once we understand what it is that we are holding on to. That can be the difficult part, & will require self reflection & self study. Everything we have ever thought, felt or acted out, our beliefs, our fears, phobias etc, in this life & our many past lives, has been manifested into our physicality, & this is why so many of us become or stay in a state of dis-ease, recurring illness, fatigued, depressed, anxious etc.. It is stored on our DNA, the cellular system, in our bones, blood & internal organs, in our subtle body, the frequency around us, & then certain things we experience in our present, trigger the memories & we re-live the trauma over again, until we release & heal it. So many people are in need of healing right now with the earth’s ascension process, as this shift brings up old traumas & issues to be addressed. This is no longer a choice. It is a necessity in order to shift the energies into 5th Dimension. It is time to address the shifts in humanity. You can either wake up & face it, or stay ‘suffering’ & sleeping. I understand your limited time schedule, & your busy life. So I bring these sessions to you, in your home, & will work around you, & at your pace. You may need one session, you may need 2 or 3, or you may need monthly ongoing sessions until we have cleared what is ready to be shifted. I will teach you how to help yourself & do the internal work that you will need to do. This depends on your level of commitment to change & growth. I will work with you as long as you feel you need my help, & offer gentle compassionate nurturing support. THESE SESSIONS ARE VERY POWERFUL SO PLEASE BE PREPARED FOR SHIFTS & CHANGE, AS THE ENERGIES WILL CLEAR OUT ANYTHING THAT IS NO LONGER SERVING YOU, INCLUDING PERSONAL FRIENDSHIPS/RELATIONSHIPS/CAREER.. PLEASE DISCUSS IF YOU ARE UNSURE ABOUT ANYTHING OR NOT QUITE READY TO RELEASE SO I CAN INCLUDE IT INTO THE SESSION FOR A MORE GENTLE TRANSFORMATION. I work multidimensionally with Creator Energy, my Guides & Ascended Masters/Ancestors, connecting to your Guides & Masters/Ancestors, to help heal & clear the blockages & beliefs based on what I pick up….. it can be this life or past life ‘stuff’, as I’m working with the higher consciousness & intelligence to assist your healing process. I will feed back to you whatever I pick up for your divine guidance & give you tools to assist your transformation. *You may wish to have a pen & paper handy to take notes or record the sessions to refer back as you progress & journal the transformation. These sessions are conducted energetically via Skype, telephone or video chat, whichever is your preferred method of communication. The healing can be sent anywhere round the world. There is no time or space with Energy, & it works just as powerfully as face to face or hands on sessions. The readings will help to empower you, & to balance & clear mental, emotional & physical blockages within the etheric, astral & spiritual bodies, promoting healing on all levels. Feedback from clients has been amazing. See testimonial below. Only 2 appointments available per day so contact ASAP to schedule yours! Click on the ticket link below to make payment in GBP & PayPal will auto convert the currency if you are in another currency. Once payment is received we will schedule an appointment to suit you. I work morning, afternoon & evening, every day, taking into account any time difference. 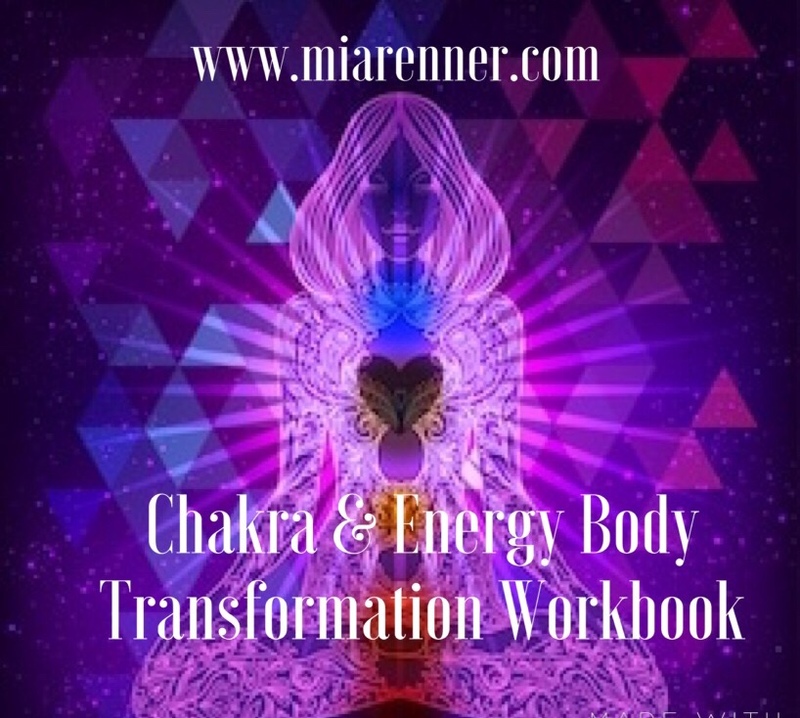 You can also purchase my Chakra & Energy Body Transformation workbook to help yourself work through the process. This book is full of simple to follow information about how energy works, & daily tips & techniques to clear your own energy field. 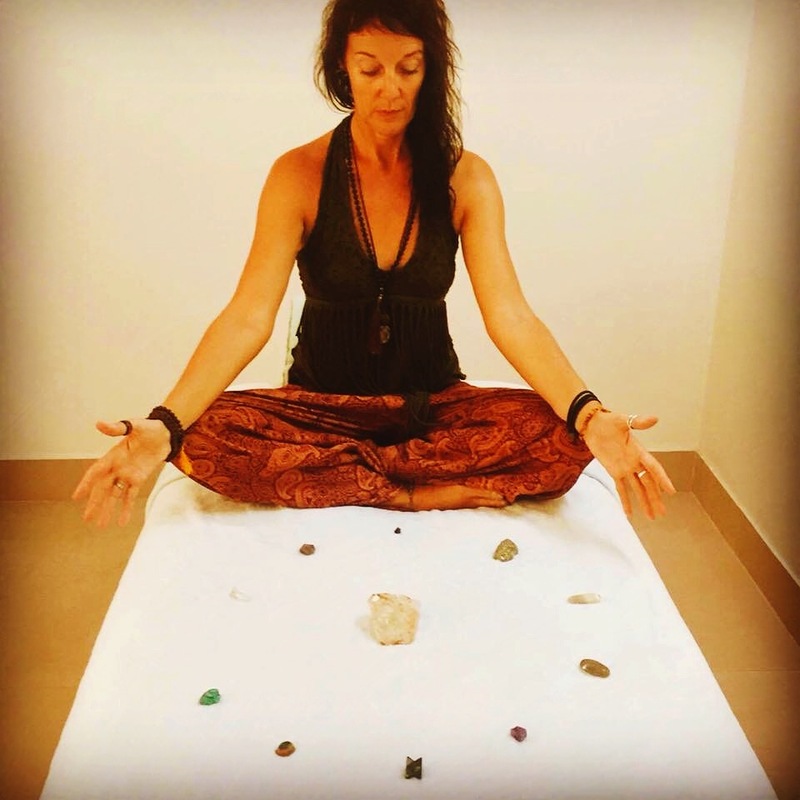 I have been healing & teaching since 2011, working internationally in retreats in both Europe SE Asia & Indonesia, facilitating & teaching workshops, to help those in need of healing & other healers & spiritual seekers looking for development. I have worked closely with Spiritual Teachers, Gurus & Earth Keepers in India, Bali & Thailand, where I spent time with Monks, learning the Bhuddist philosophy, & I continuously practise & learn from other incredible teachers around the world. I am for ever learning, growing & evolving in order to continue giving the best of myself to you. I have had such amazingly profound sessions & feedback from so many clients from around the world, this energy never ceases to amaze me each time! It is so beautiful.